RM Poole sizzlse up a storm for Aggies — Aggie Weston's – Helping serving sailors, marines and their families. Aggie’s Pastoral Worker Nicola and the team at RM Poole sizzled up a storm last week in aid of Aggie Weston’s. 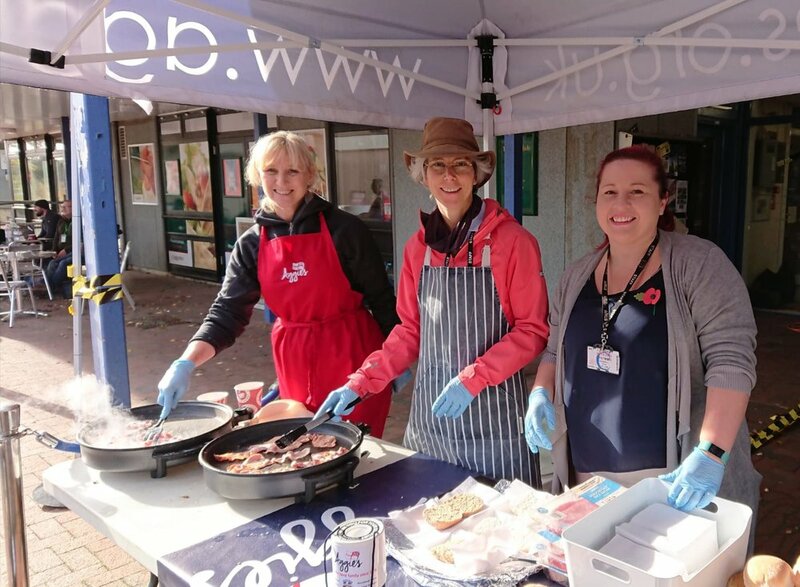 Serving bacon butties to hungry personnel the team made a donation to Aggie’s to commemorate the life and legacy of Dame Agnes Weston as the charity commemorates 100 years since the death of the founder. The bacon butty morning was a first for Nicola and proved such a success they are starting to plan more! Thank you Nicola and team for your kind donation.